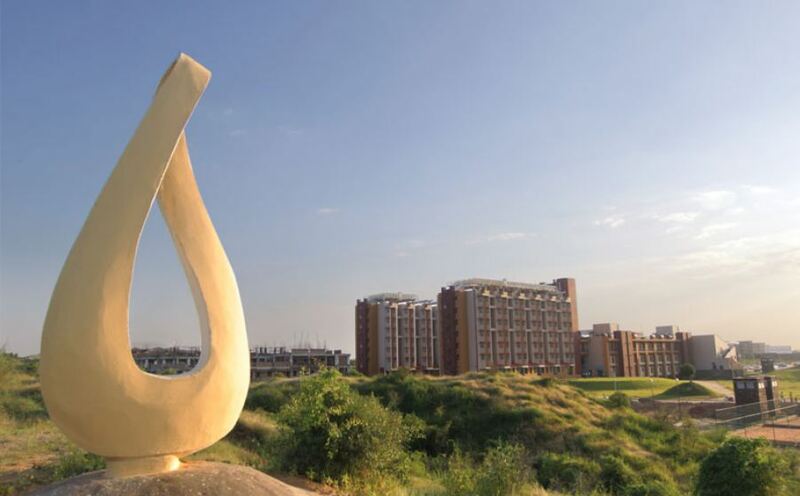 NIIT University was established in 2009 as a not-for-profit University by the Government of Rajasthan. 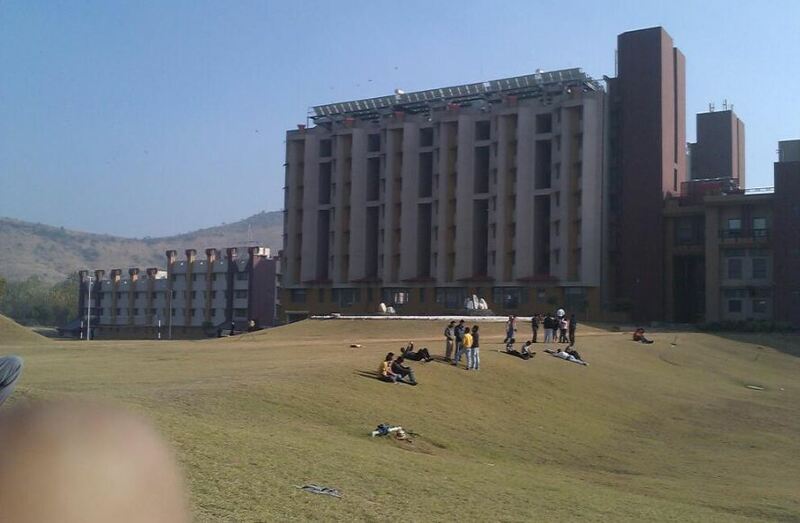 It is part of the NIIT Group and is a leading institute of the country. 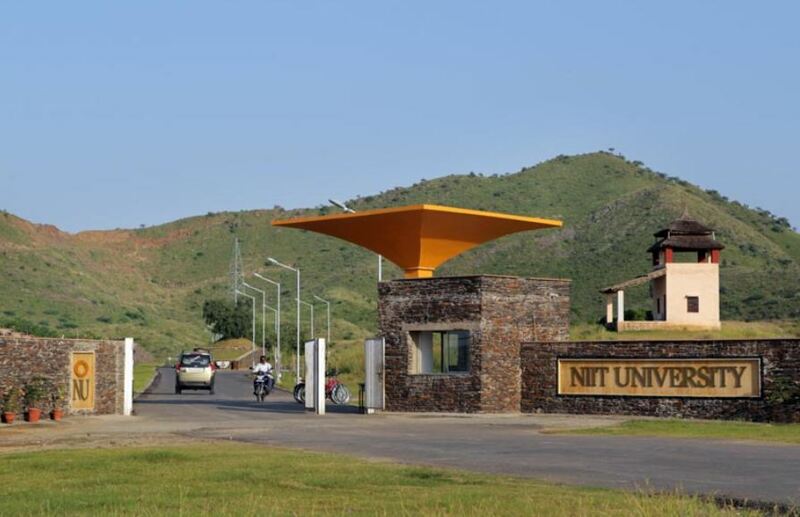 The NIIT University Admissions to all the different courses in disciplines of Engineering and Business can be done if the candidate meets the required eligibility criteria having valid scores in the relevant entrance exams. 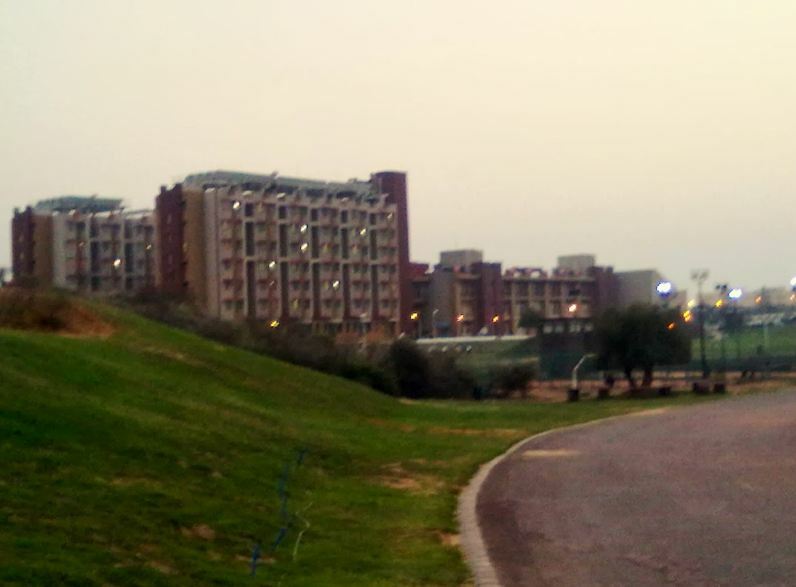 The University has one of the best campuses in the country and has even won many awards for the same. 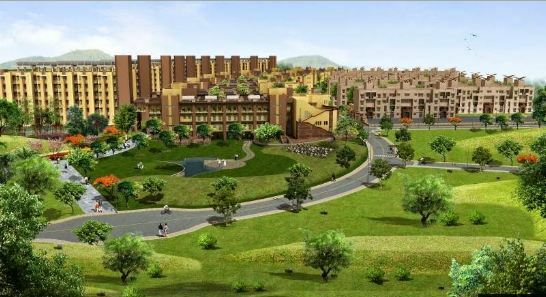 It is sprawled across 100 acres at Neemrana, Rajasthan in the midst of the Aravali Hills. 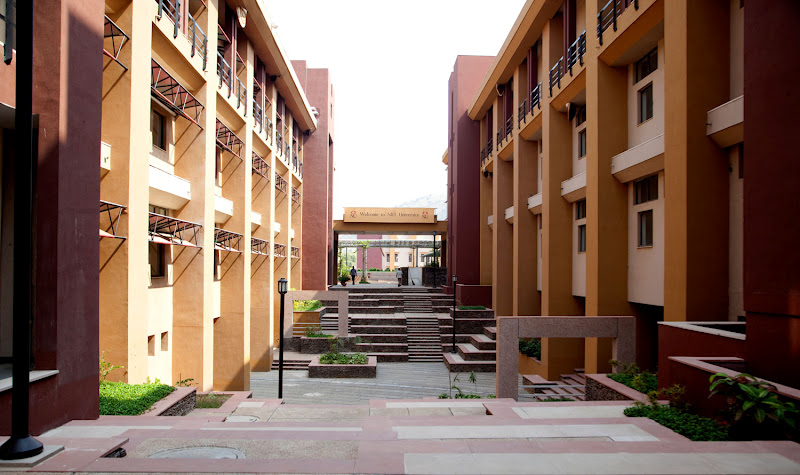 The University has state-of-the-art infrastructure facilities that enable for the best teaching-learning experience. NIIT University is guided by four core principles, and the courses are designed to be Industry-linked, Technology-based, Research-driven, and Seamless. 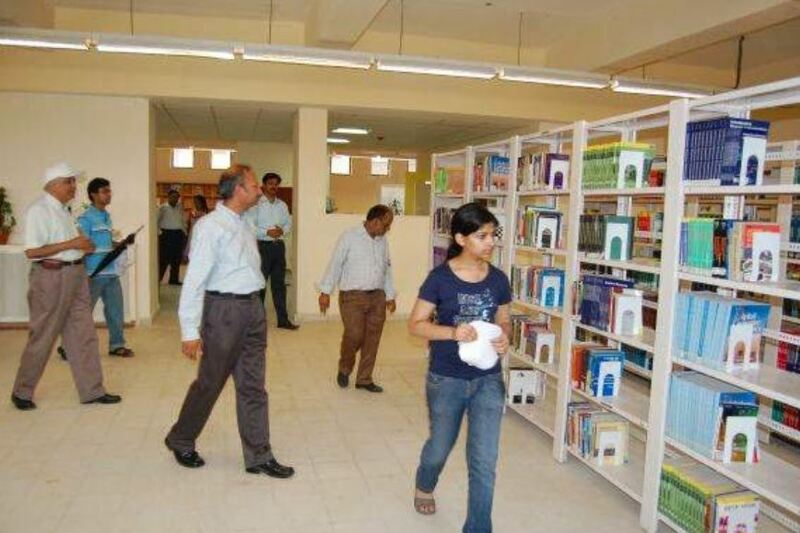 Library, Labs, Wi-Fi campus, Sports, Cafeteria, etc. 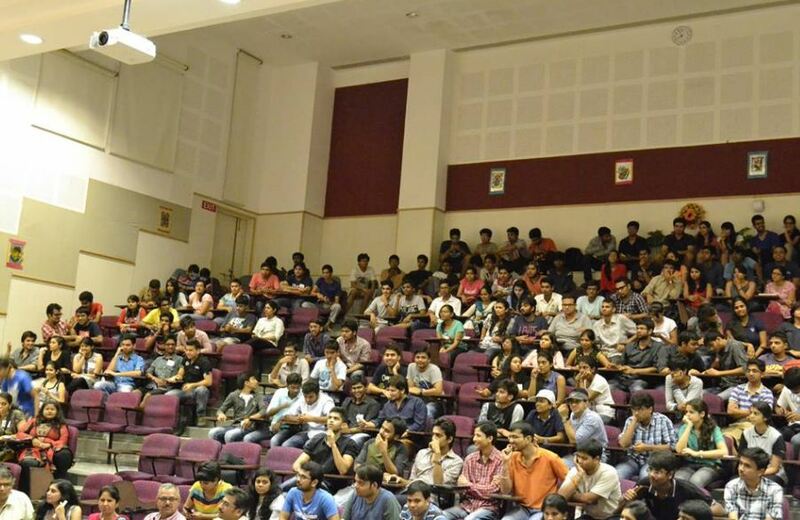 145 number of companies visited for the placement process at NIIT University. 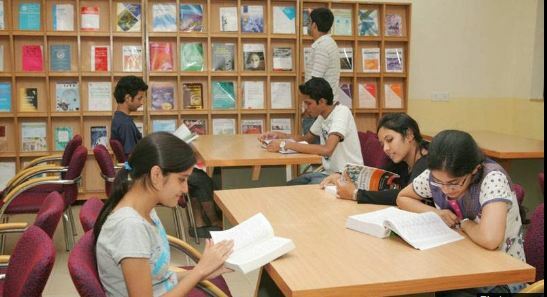 The University has recorded 100% placement during the placement process. 56 percent of students received their Pre-Placement Offers from their respective organisations. It also organizes Summer Internship Programme [SIP] and Industry Practice [IP] to the students. Some of the recruiters were TCS, Amazon, Honeywell, Big Basket, etc. 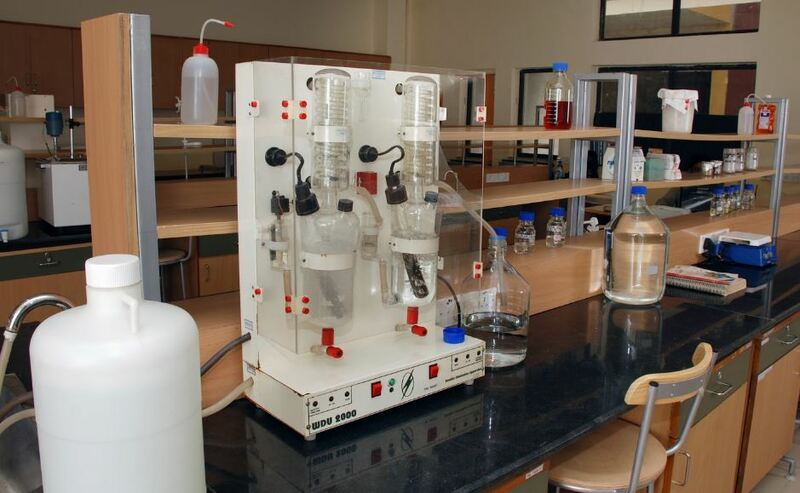 The academic labs include the Electronics Lab, Computer Lab, Biotechnology Lab, Physics Lab, Chemistry Lab, etc. The Library is open till midnight during examinations. The whole campus is Wi-Fi enabled. There are 3 mess blocks which provide breakfast, lunch, high tea, and dinner to the students. 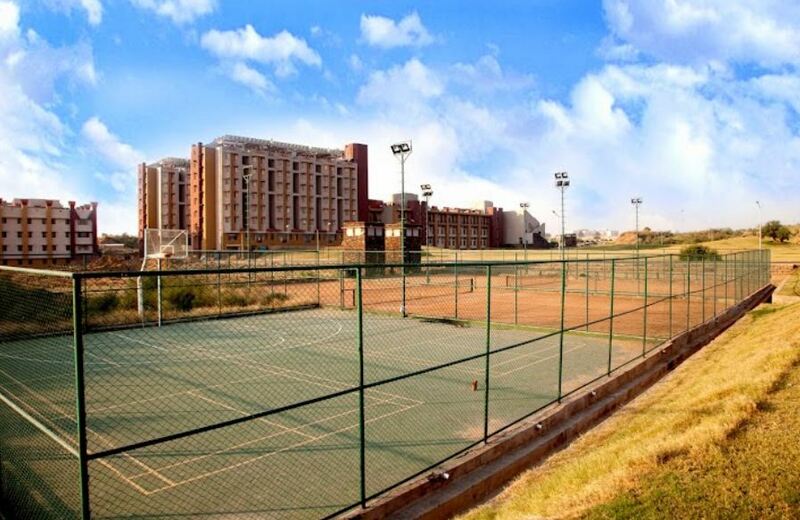 Outdoor sports facilities include Athletics, Badminton, Basketball, Cricket, Football, Hockey, Tennis, and Volleyball. 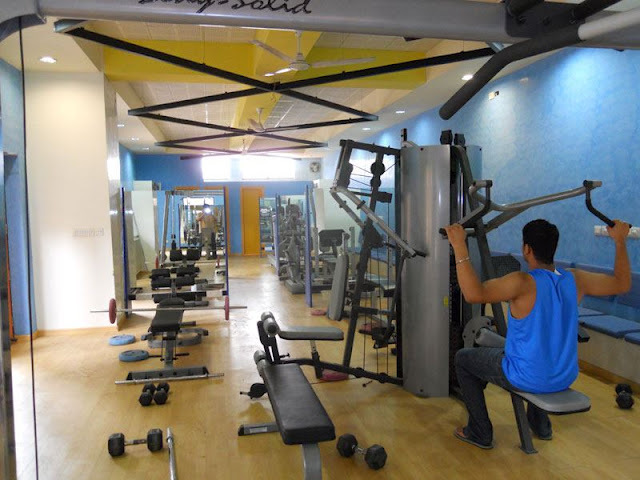 Indoor sports facilities include Chess, Carrom, Multigym, Pool, and Table Tennis. The Health Centre provides medical assistance to the students every day. NIIT University was ranked in 6th place in the Technical Institutions/ Universities [Residential] category, by Government of India in the Swachhata Ranking Awards 2018 for Higher Educational Institutions. Awarded the 'Best Infrastructure of the Year' at Indian Education Congress & Awards in 2017. Awarded the ‘Best Institute for Promoting Industry-Academia Interface’ at the 10th ASSOCHAM Higher Education Summit in 2017. It was recognized as the 'Eco-Corporate of the Year - Eco Campus' at the Yes Bank Natural Capital Awards in 2017. Won the Clean, Green and Sustainability Education and Training Award in 2016 at the Clean & Green India Awards. Awarded the e-Gov Campus at the Economic Times eTECH Summit in 2015. NIIT University was awarded the 'Best Private University in Use of Technology in Teaching-Learning Practices' at the National Education Excellence Awards in 2013 by ASSOCHAM. 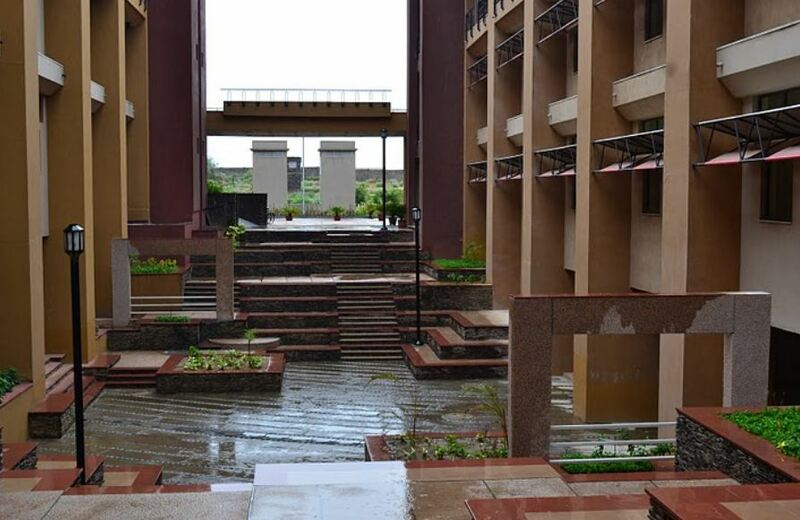 Awarded the 'Greenest and the most Environment-friendly Campus' at the India Today Aspire Education Summit in 2012. The candidate should have a minimum of 60% aggregate in 10th with compulsory subjects - English, Mathematics, Science and Social Studies level and 10+2 level compulsory subjects. English from CBSE/ ICSE/ any other board in India or an equivalent board if from a country outside India in any stream. Scored at least Grade 4 in IB Board or minimum grade C in Cambridge IGCSE Board. Candidates should have valid scores in JEE Main/ BITSAT/ SAT/ NEET or the NIIT University Engineering Test (NUET). The candidate should have a minimum of 50% aggregate in 10th with compulsory subjects - English, Mathematics, Science and Social Studies level and 10+2 level compulsory subjects. The candidate should have a minimum of 50% aggregate in 12th in Science/ Commerce/ Humanities. Scored at least Grade 3 in IB Board or minimum grade D in Cambridge IGCSE Board. The Candidate should have scored first division and two exams 10th, 12th or Graduation and second division in the third exam can apply for this programme. Working professionally with minimum 3 years of work experience with a minimum of 50% aggregate in 10, 12 and graduation. The candidate should have a minimum of 60% aggregate at the 10 level and 10+2 level with compulsory subjects Physics, Chemistry, Mathematics or Biology [PCM/ PCB] & English from CBSE/ ICSE/ any other board in India. An equivalent board if from a country outside India in any stream. Should have any State Engineering Entrance Examination rank/ score. Otherwise, the applicant will be required to appear in the NIIT University Engineering Test [NUET]. 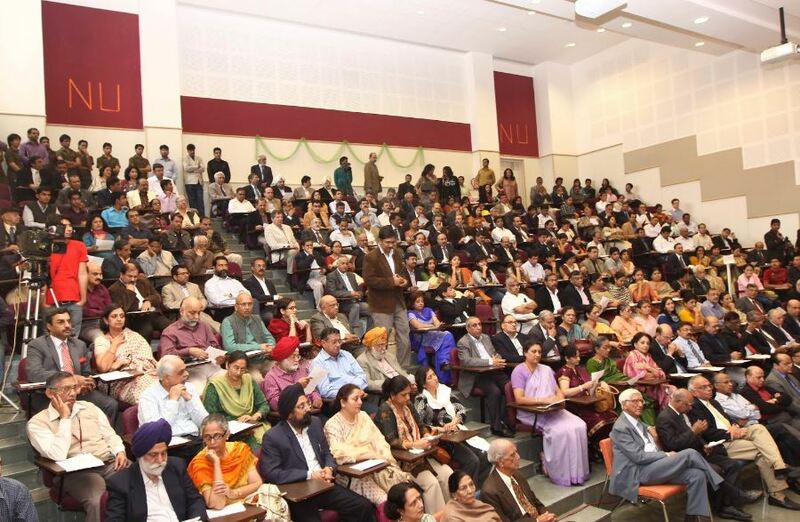 Admissions will be based on criteria set out by NU and the respective organization. Should have BTech/ BE degree having scored at least 8.85/ 10 CGPA, or have a valid GATE score. Candidates should have completed their 12th with Science subjects [PCB]. Candidates who meet the eligibility criteria can apply for the admissions to the mentioned courses of the institute online through the official website. Admissions will be based on past academic merit and scores in the qualifying exams. The daily routine is pretty hectic. Classes usually end at 5:30 pm for a day. Exams take place every two months and are evaluated online instantly. The grading criteria are relative in most of the courses. The quality and method of teaching is good and makes the overall experience great. There are clubs for everything. There are two annual festivals. ingeNUity - the culture fest and siNUsoid - the techno-fest. 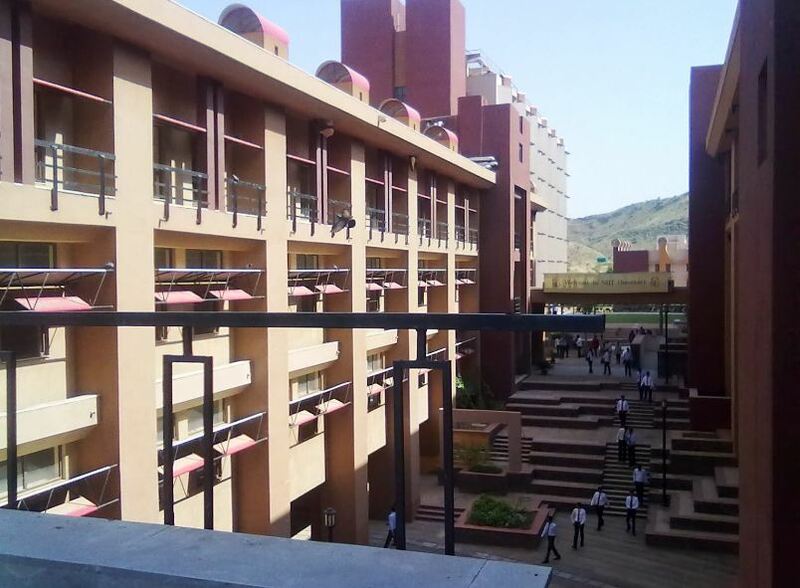 There are various clubs and students associates at NIIT University. Overall college life is quite good here. 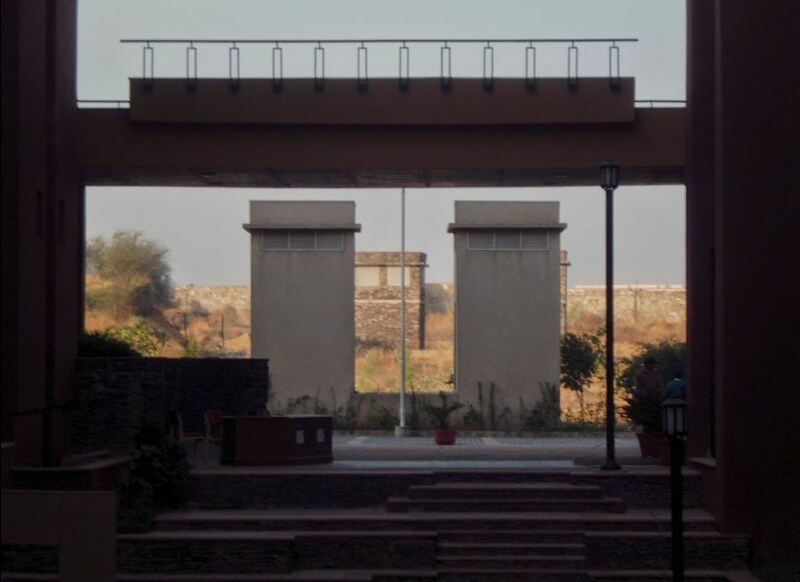 The hostels are located in the midst of the Aravalli range and the rooms have the view of the surrounding hills. All the girls' accommodation has single beds with common toilets. 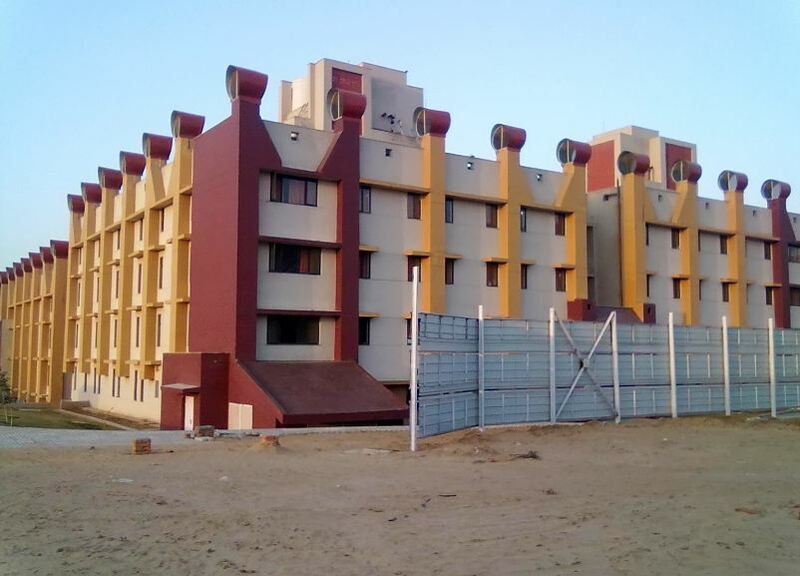 While the boys' hostel has a combination of single/ double/ triple beds with shared toilets. 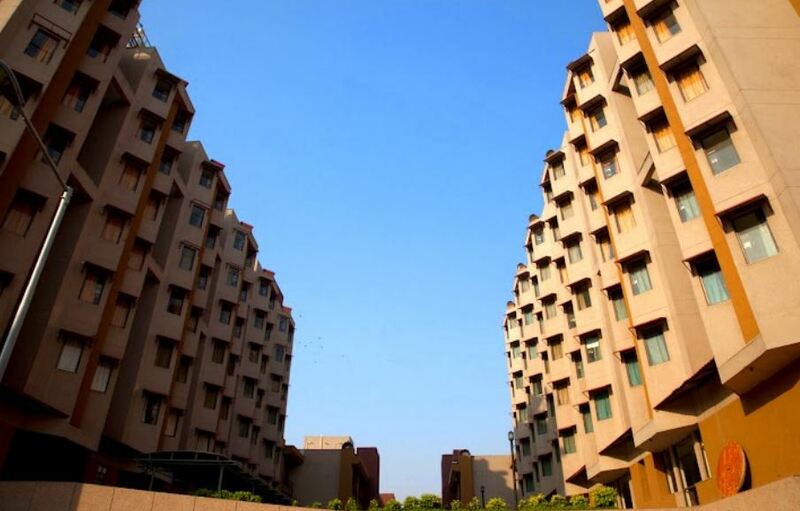 All rooms have basic amenities such as earth-air cooling, laundry facilities, and house-keeping services. 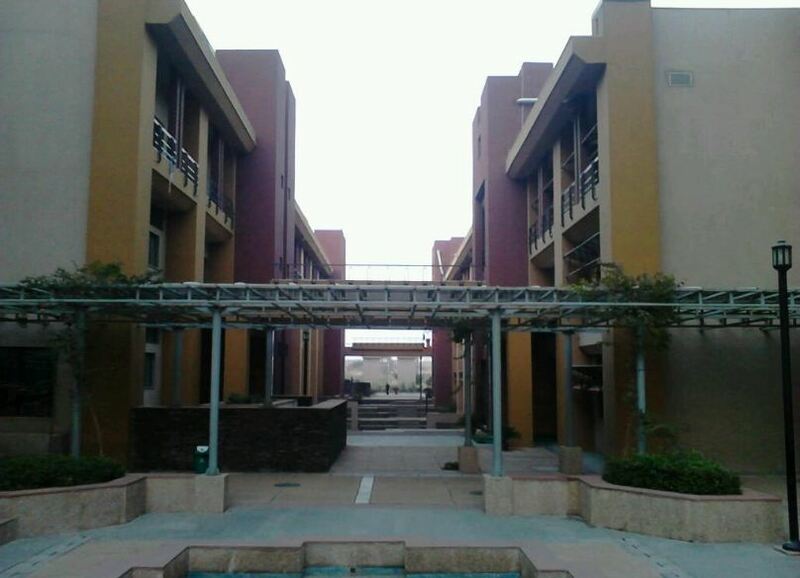 The residential campus has 24x7 security to ensure the safety of its students. The rooms have access to the University's Online Library and Information Resource Center. 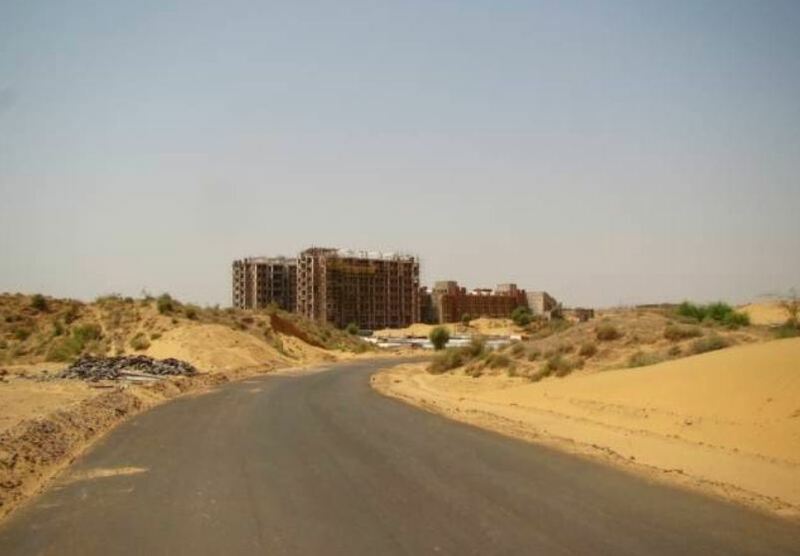 Other amenities include RO Water, Water Cooler, Microwave ovens, common rooms with T.V., Vending Machines, etc. NIIT University Infrastructure Facilities include Yoga Centre, Forest Walk, Music Room, Dance Centre, Art & Craft Centre, etc. What is the eligibility criteria to join the NIIT University? A bachelor's degree in Science or Engineering discipline obtained through the 10+2+4 system or an equivalent qualification with a minimum aggregate of 55%. 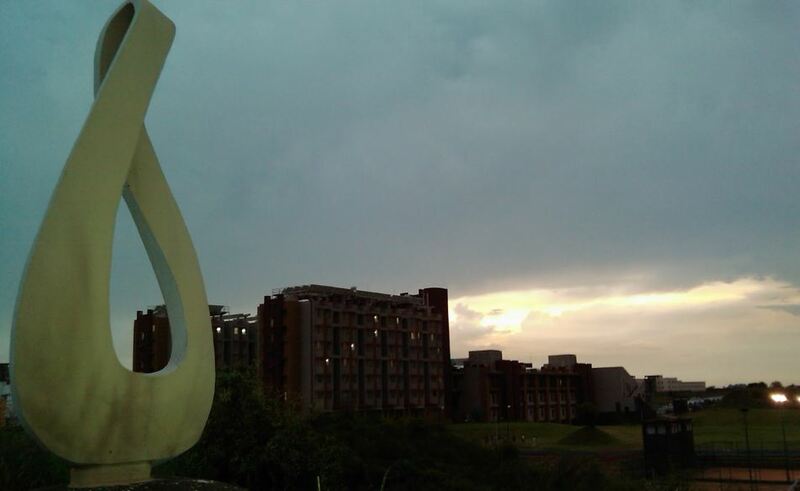 What are the ratings of the NIIT University? 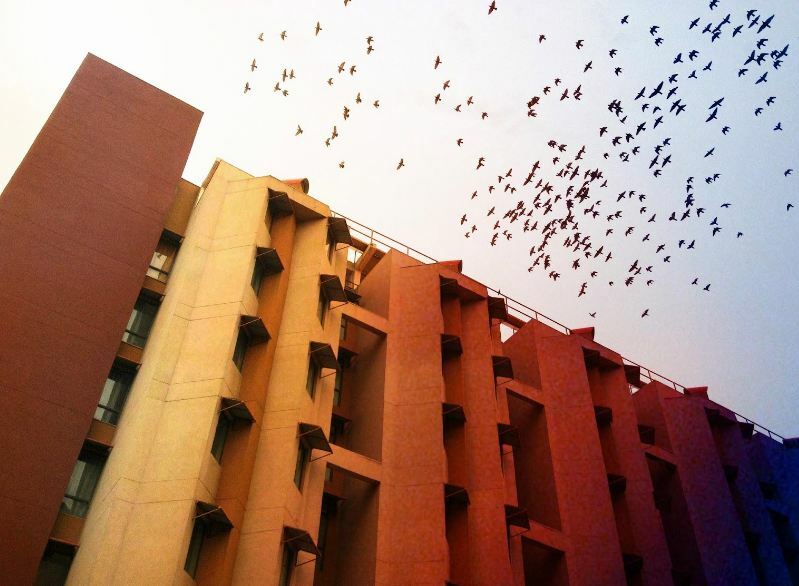 The NIIT University has an overall rating of 7.6/10. 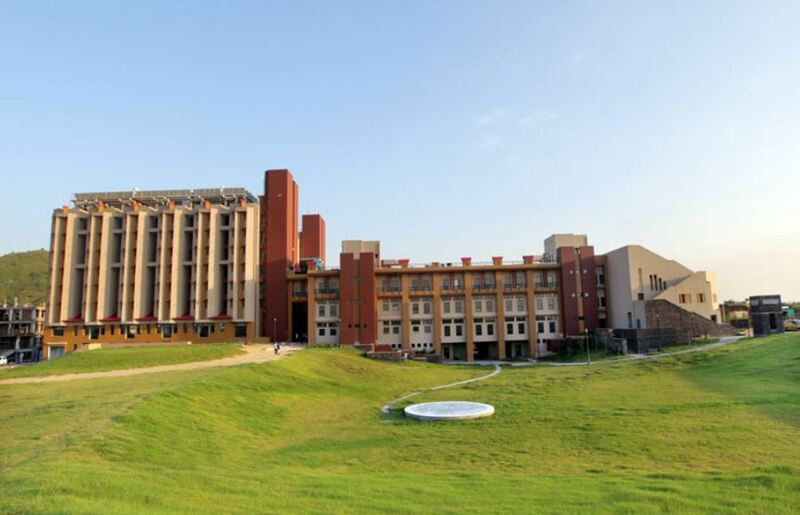 What are the contact details of the NIIT University? 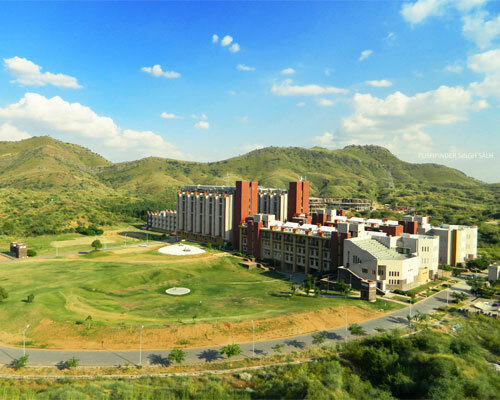 What is the average batch size in NIIT University for B.Tech? 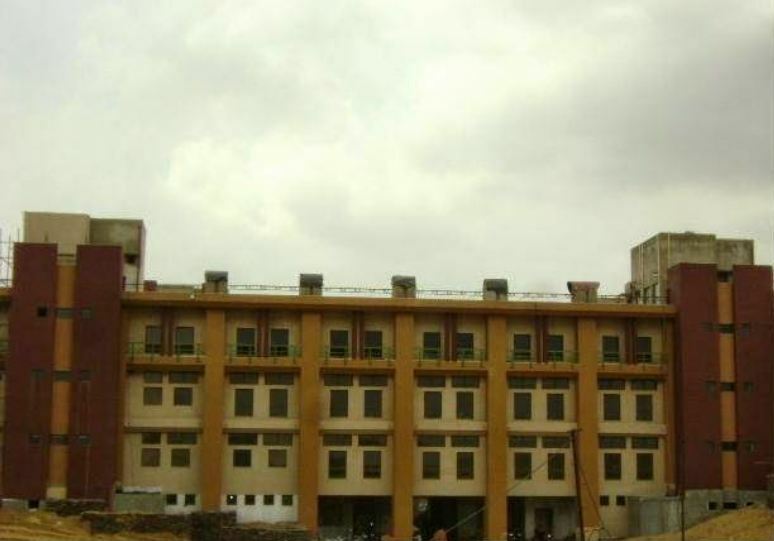 What are the hostel details of the NIIT University? Well-furnished, single and twin-sharing accommodation and earth-air cooled hostel rooms, with laundry facility and free of charge house-keeping services for the room. 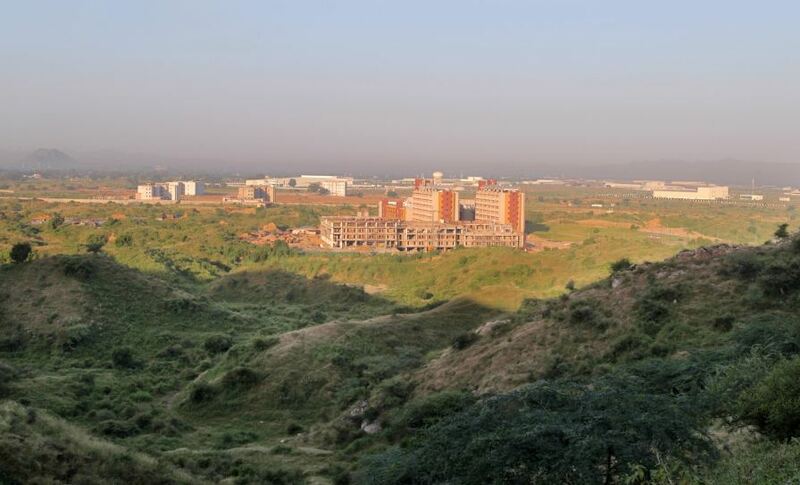 Each room positioned to provide a beautiful view of the surrounding Aravali Hills. 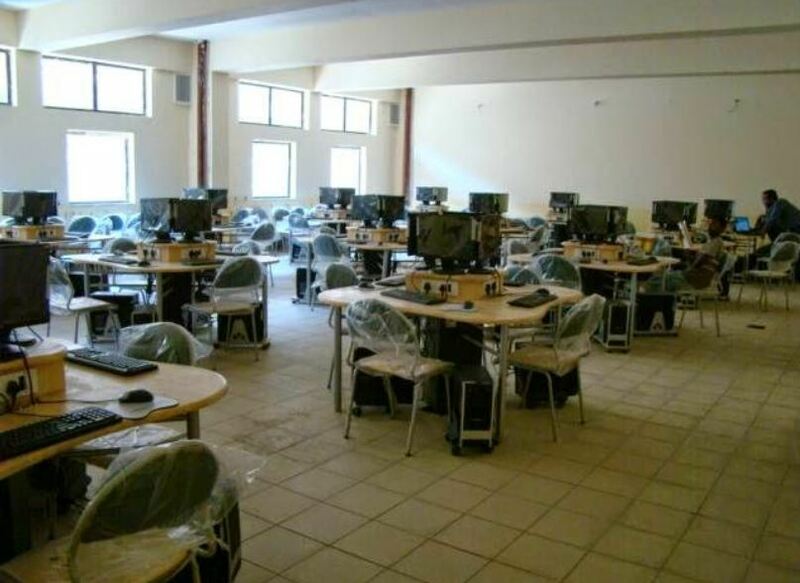 24-hour Internet connection in the rooms with access to the University’s On-line Library and Learning Systems. 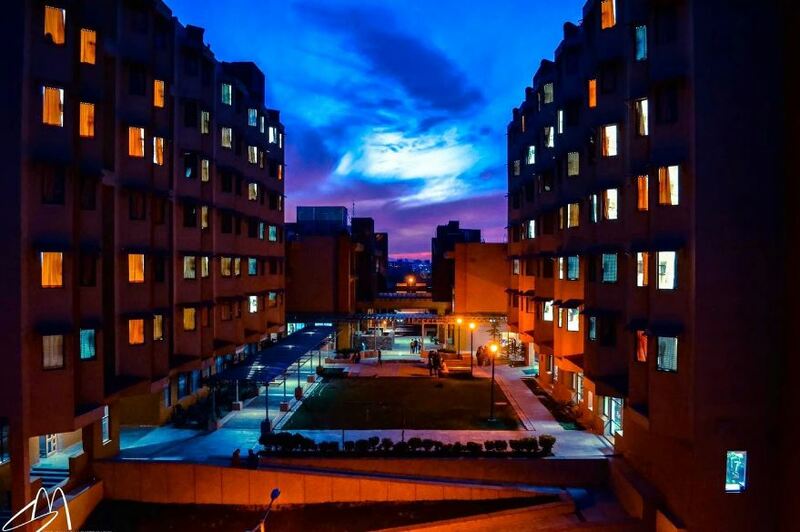 Thirty-six students housed on each floor, at full capacity. Two common rooms on each floor, suitably furnished. Each common room equipped with an LCD TV. One case-study room on each floor equipped with a whiteboard, Internet connection, and access to the University’s Online Library and Learning Systems.